Our community is very special, we get these ultra premium credit cards and try to justify the cost with spending, both organic and manufactured. For the more casual credit card user who wanted to pick their first starter card, or break into a new earning strategy the lower end cards are generally a good starting point. 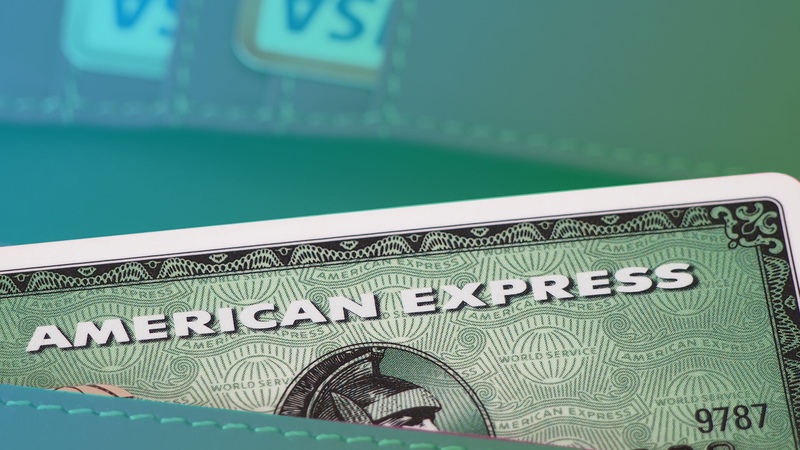 Membership Rewards which is American Express’ earning currency is very strong and valued highly among credit card point earners. Generally you see people signing up for the Platinum and Gold cards, both of which come with very high annual fees. If you’re not optimizing your cards correctly you could be losing money while you’re making your points. For the casual everyday card user, the American Express Green Card is an entry level charge card offering the ability to earn the very valuable Membership Reward points without paying a massive annual fee. While you’re only paying $95 a year (after the first year), it take significantly less time to break even with credit card spend over the yearly use of the card. However earning rates are horrible, only offering 1 point per dollar spent on everyday purchases and 2 points per dollar spent on AmexTravel.com. You generally could find a way better card to put your everyday spend on to for more points. This entry level charge card doesn’t usually come with a signup bonus. But using the “Incognito method” you can normally pull up an offer for 25,000 Membership Reward points FOR $1,000 spend. I wouldn’t consider getting this card for any less than that offer. Conservatively at 1 cent-per-point it’s $250 bonus if redeemed for travel. For the power user who is trying to maximize how they get points and earn Membership Rewards, this isn’t the card for you. If you’re looking for a charge card with no credit limits this is one card to consider. The earning rate isn’t great so don’t get your hopes up of earning lots of points. I find a tough place to recommend this card as an everyday card. This is a card to really get for just its bonus for the first year. There are many better cards to get, such as the EveryDay cards or even the Preferred Rewards Gold (PRG) card. 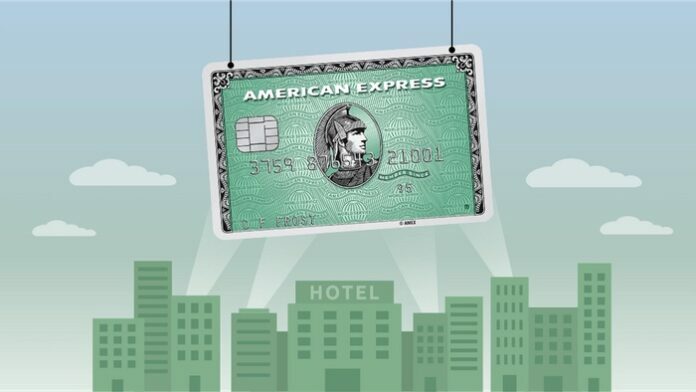 With the PRG card you at least get $100 a year to spend on travel and even on top of that there are good bonus categories that make it a much more worth while card. For the power user who is trying to maximize how they get points and earn Membership Rewards, this isn't the card for you. If you're looking for a charge card with no credit limits this is one card to consider.